Genesis 2 tells the story of God creating humans to be partners with him. We are given the task of caring for the garden that God planted for us. However, we forgot that it belonged to God, and we began to make decisions on our own. What a privilege it is for us to be partners with God in the care of his creation. 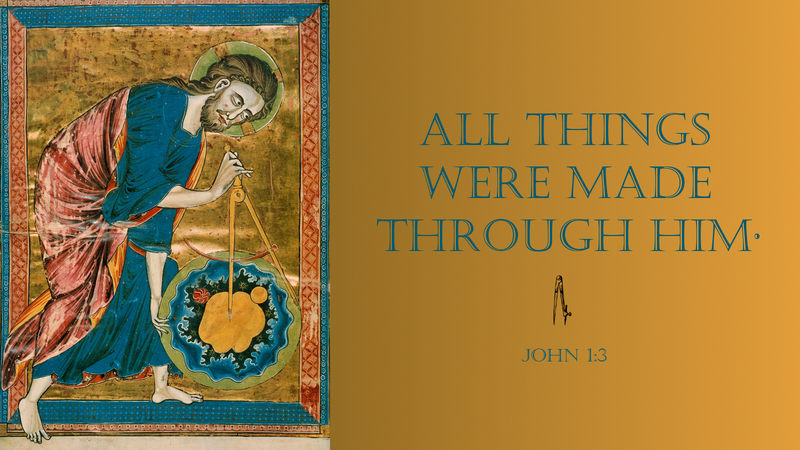 We are made in such a way that we can fulfill that calling and participate with God in tilling and keeping the garden and caring for all the creatures of the earth and seas. How prideful of us to think we no longer need to consult God about how best to do it. God seems to think more of us than we think of ourselves. He wants us to be his partners. He knows what we are capable of when we cooperate with him, but we seem satisfied with what we can do on our own. Look what we have done to God’s beautiful creation — earth and seas, plants and animals, and other humans created in the image of God. In God’s reconciling love we can become worthy partners in the care of his world. Prayer: Dear Lord, give us grace to accept our limitations and be led by your Word and Spirit as we fulfill our calling as your partners in the care of your world; in Jesus’ Name. Amen. Today’s devotion was written by David Hefner, Pastor of Shiloh Lutheran Church, in Hickory, NC.